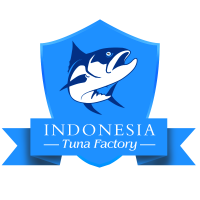 · You need to check and see the fish directly, visit the market and select the fish on your own. How if you want to purchase online? 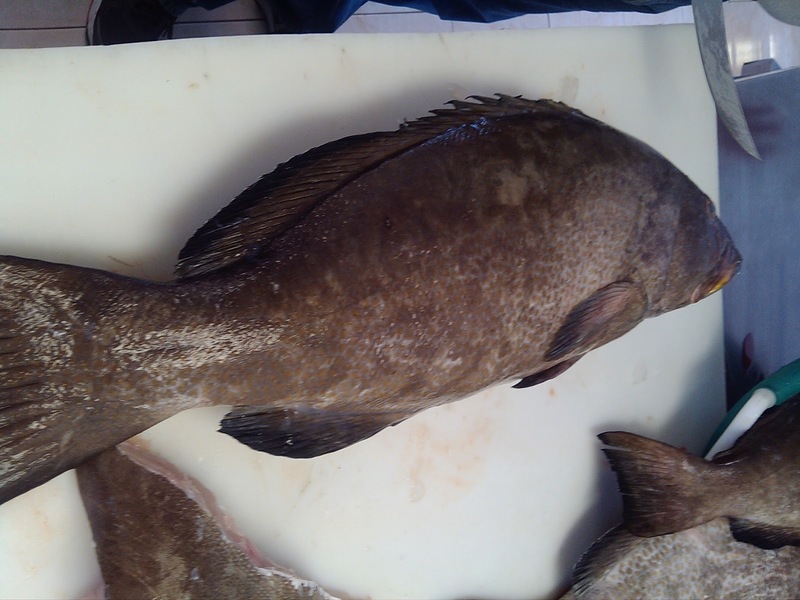 Ask for detailed information including the picture of the grouper fish and some sample. 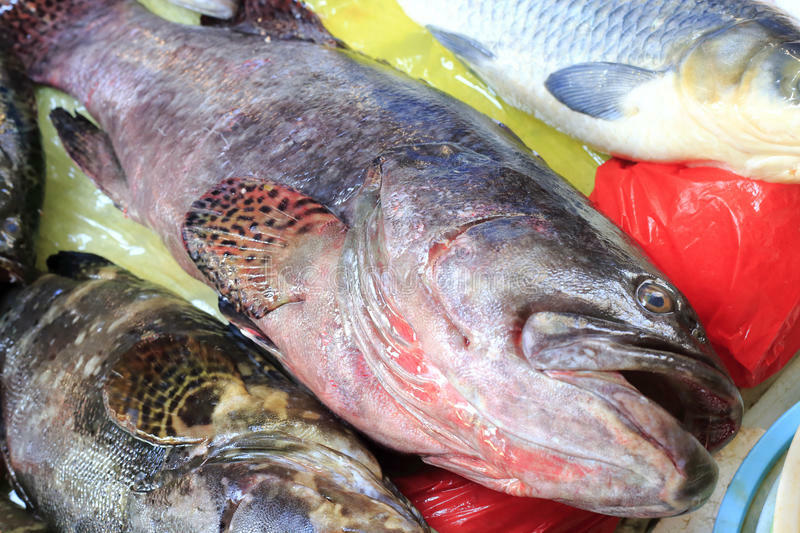 · You need to use your sense when buying fresh fish. 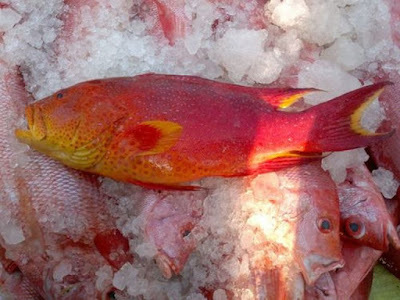 See the fish appearance to tell that the skin still bright with shiny and tight scales. 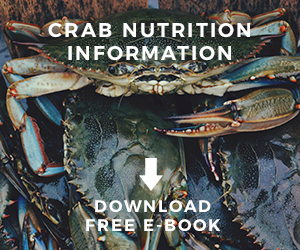 Smell the fish to make sure that they have fresh odor just like the ocean. If they smell bad then do not buy it. 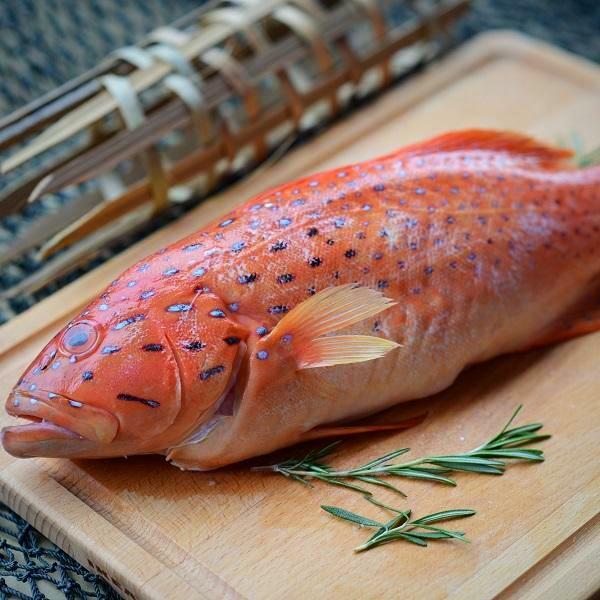 Moreover, when buying the fish, you need to press it to make sure that the texture is firm and not flake. When you press down the flesh using your finger, the fish flesh will bounce back and it is mean they are still fresh. 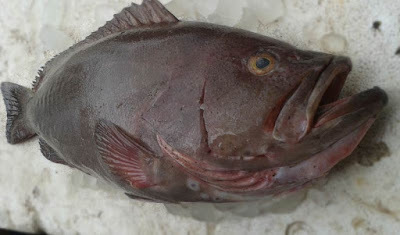 · Fresh grouper market often offer different types of fish but mostly red and black grouper species. You need to ask them what kind of grouper species they sold before you buying and check for their overall appearance to ensure that they really offer ‘true grouper’ instead of mislabeling another fish. · Ask where they source the fish: is the grouper wild caught or farmed? Is the grouper caught with sustainable fishing method or not? You need to ask as much as information without need to be shy because it is your money that you are going to pay to them. 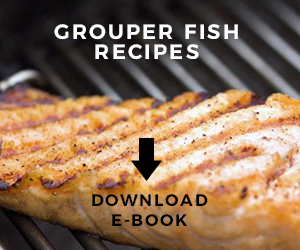 You need to get desired grouper product by paying the money.